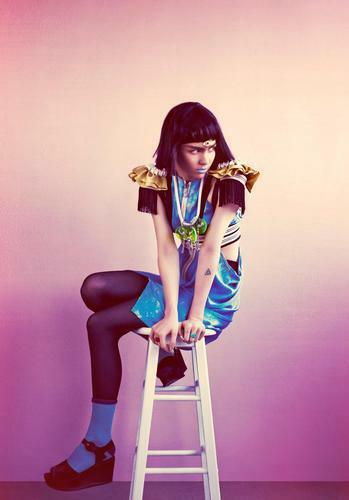 But now, it seems like the electro songstress is getting down to business. 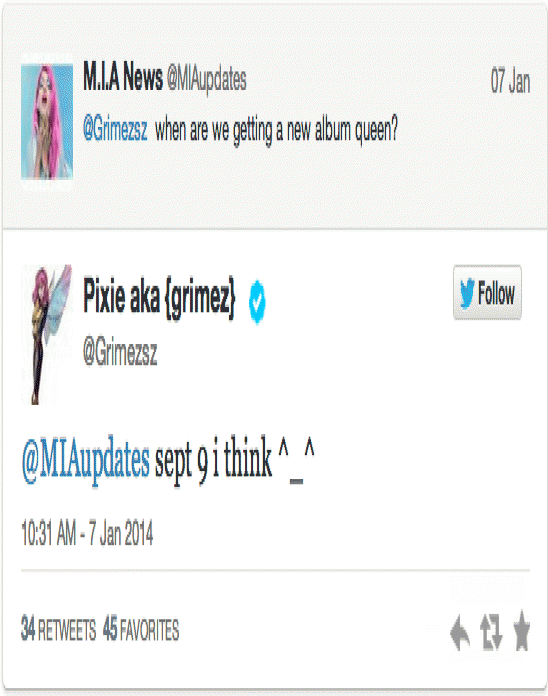 As revealed in a twitter exchange, she’s hoping to have her album finished in time for a September 9 release. Oh happy day! Update: According to Pitchfork the release date is not confirmed. Guess we'll all have to live with the mystery for a bit longer.